Scientists from the University of Bristol have revealed that ray-finned fishes are perhaps one of Earth's most resilient groups of animals, having survived four mass extinction events that wiped out many other groups. Today the Actinopterygii represent around half of all living vertebrates, with over 32,000 species known. This remarkable modern diversity has come about through around 400 million years of evolution. 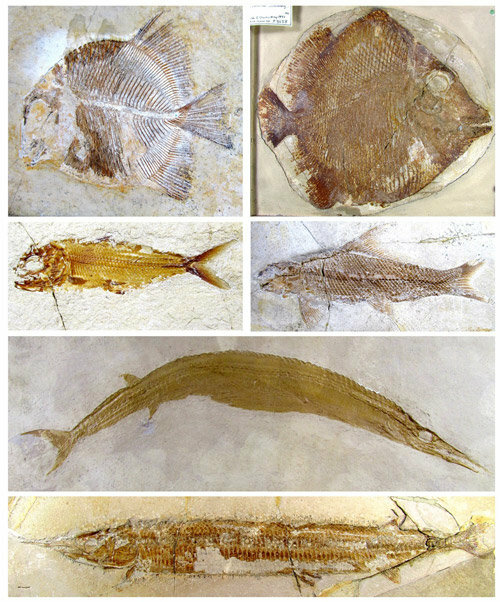 Actinopterygians successfully passed through four of the big five mass extinction events of the Phanerozoic (the last 541 million years). How most of these events shaped the evolution of the group is however poorly understood.